1992, our President Russ Jr was 17 years old and took a summer job as a carpet cleaning telemarketer that would later lead him into his lifelong career. 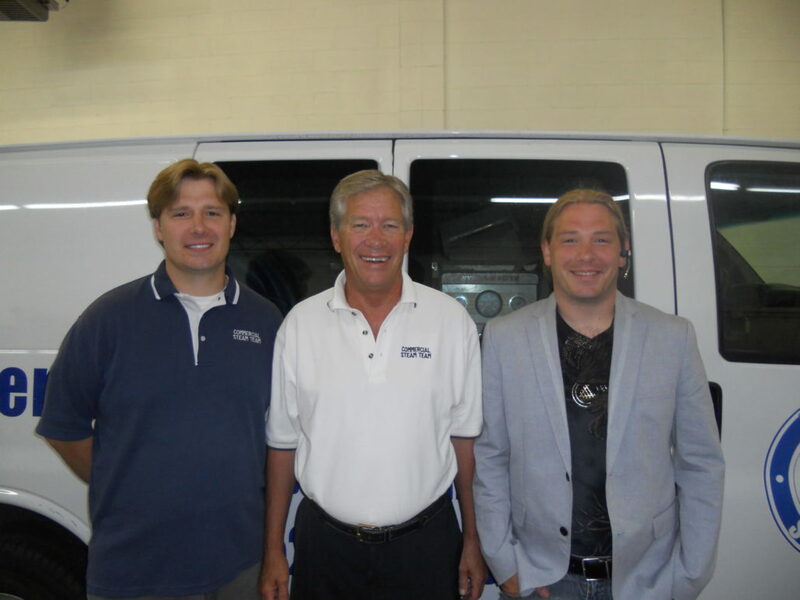 In 1998 his father Russ Sr. and his brother Ryan would also join him in the industry, working side by side, focusing solely on the commercial side of the industry. In late 2002 – early 2003, the Zakariasen family felt underappreciated for their accomplishments and decided to embark on their own. May of 2003, the Commercial Steam Team was officially born. 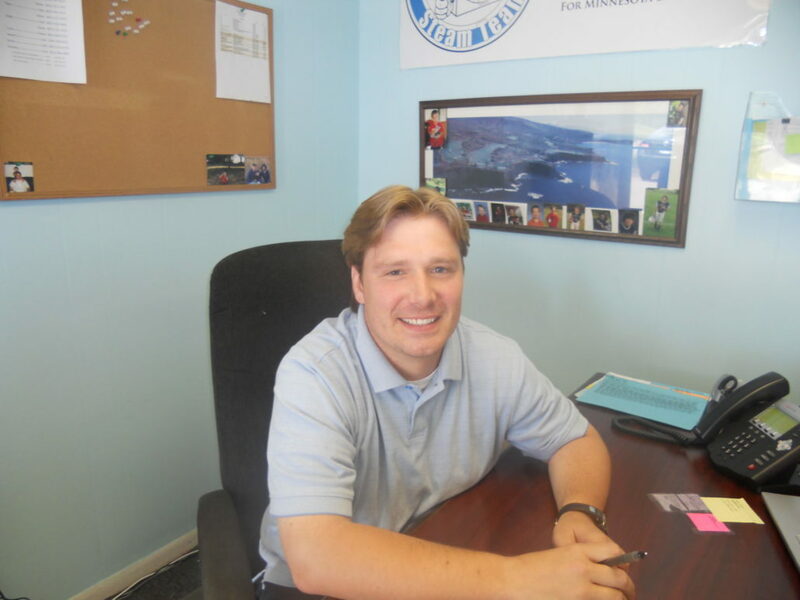 Starting the company in Ryan’s basement and garage, Russ Jr. was named president and ran the office. He made every call, and scheduled every job, along with running the administrative tasks as well. It was a lonely position as his father was usually out of the office doing estimates and his brother was gone cleaning carpets. Despite all of this, his hard work lead to growth year after year and the company grew steadily as well. Russ Sr., deciding that it was too late in life to head up a company that he would too quickly pass on to his children, took on the role of estimator. His skills as a salesman were so valuable, his sons have still not allowed him to retire at the age of 70 (2017). An experienced advisor, pseudo-therapist and adamant cheerleader to his sons when they need it. Russ Sr. also found many ways to support his sons from running errands to painting the office. He always believed that the best way to support a company was to try and make the company a little better each day. Wisdom he passed on to his children. 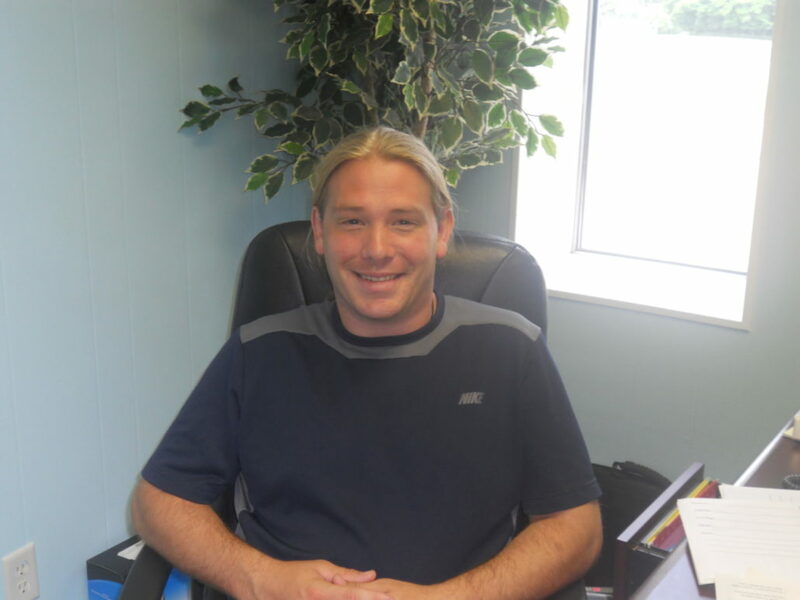 Ryan began his career at the company as the sole crew chief. This meant that every job that was cleaned the first year was cleaned by him. During this time, the standards and methods, many which are still used today were developed. Year over year, as vans and new crew members were added to the team, Ryan trained them to meet or exceed those same standards. In late 2010, Ryan shifted from the field to the office to support his brother as the company grew too large for Russ Jr. to manage on his own. Mirroring Russ Jr.’s sales tactics, the two began sharing responsibilities, with Ryan focusing some of his attention on the internet and web growth. In 2011, as the administration of the company grew too large for the brothers to do by themselves. Natalie Lande was hired as an administrative assistant. It took very little time for her abilities to warrant a promotion to office manager. As her trusted right-hand gal Shelby will tell you, Natalie has proven to be an integral part of the CST Family. Shelby Harwick was added to the team in 2014. Originally added to help Natalie with her duties as she pursued and education at the University of Minnesota, Shelby simply proved too valuable for only part-time work. 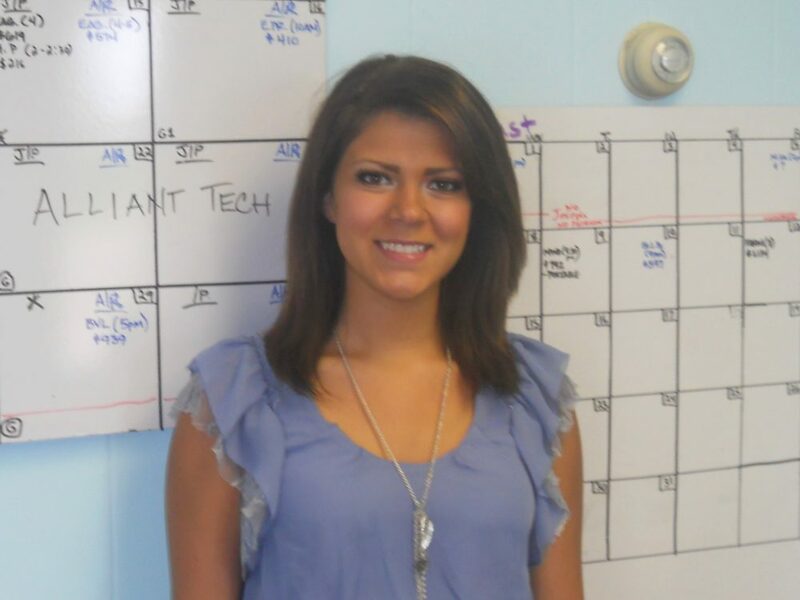 Shelby is the top residential salesperson, runs the company newsletter, and is as integral as anyone in the day to day operations of Commercial Steam Team. In late 2016, a member of the CST Family of 3.5 years passed away unexpectedly in his sleep. Jeremiah Cecil Nunemaker was the young and full of life. His life ended too early at the age of 26. In his casket, he wore his Commercial Steam Team beanie, nearly bringing the entire company to tears at his wake. Jeremiah, you will always be a part of our family, we love you, rest in peace. Today (2017) Commercial Steam Team has 6 vans and has moved into our 4th location. They have come a long way from Ryan’s basement. 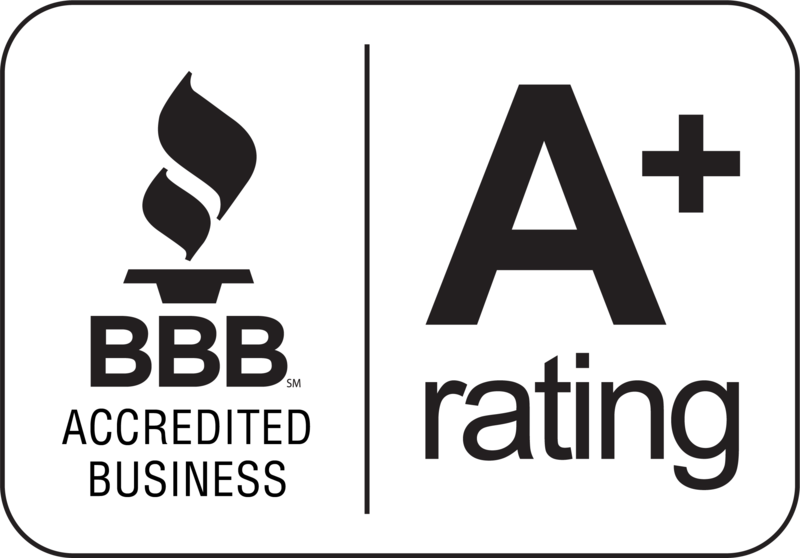 Commercial Steam Team continues to grow every year and has adapted very well to the “Review Based” carpet cleaning market. The future looks bright for the Commercial Steam Team Family.